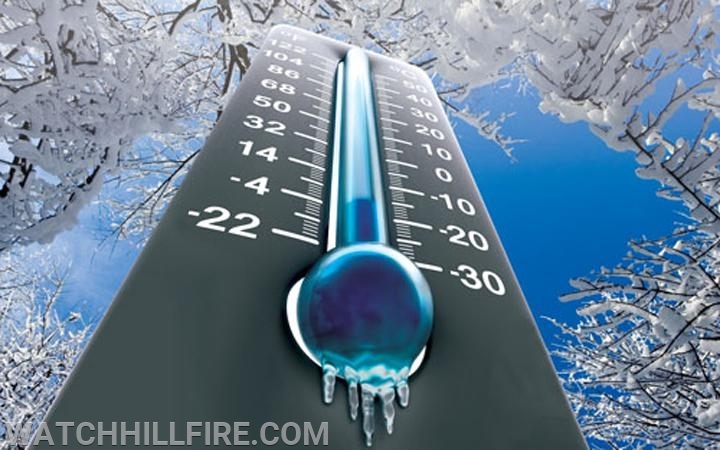 With temperatures expected to drop rapidly through the weekend, the members of the Watch Hill Fire Department would like to remind you to dress warmly and practice home habits designed to keep you and your family safe and warm. In cold temperatures, your body begins to lose heat faster than it can be produced, which can lead to serious health problems. The Center for Disease Control (CDC) recommends when the weather is extremely cold, try to stay indoors. If you must go outside, dress properly and know who is at high risk for hypothermia or frostbite. Follow this link for more information from the CDC on how to avoid, spot, and treat frostbite and hypothermia.